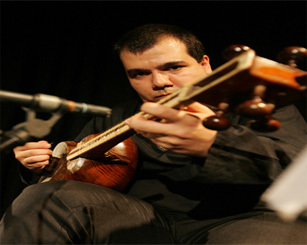 Santoori provides not only different classes of Persian setar instruments but also Online Setar Lessons by master Setar teacher Parham Nassehpoor. It doesn't matter if you are an amateur or a professional, we have the right instrument for you. 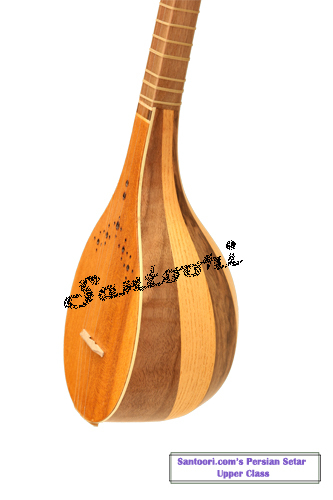 Santoori provides as well all types of Iranian and/or Persian musical instruments, Online Lessons as the instrument accessories and instructional books and CDs. 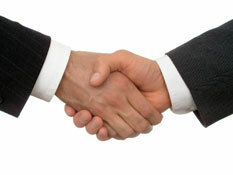 I was very pleased with the professionalism of this online business. I bought a setar for my husband for his birthday through this site and he was very happy with it. The setar was made in Iran and I bought it from their Iranian stock. The setar was shipped to my home in Canada safe and sound and in a timely manner from Tehran, Iran.